On Sunday, March 13, 2016, Pastor John Benjamin Mandrick was officially installed as pastor at Faith Lutheran Church. 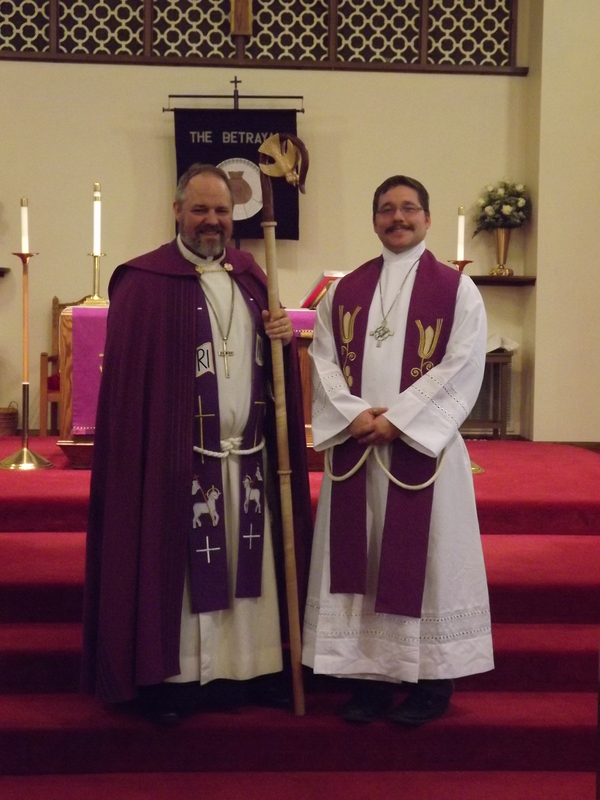 Bishop Michael J Rhyne of the Allegheny Synod of the ELCA presided at the service. Here are a few photos from that service.